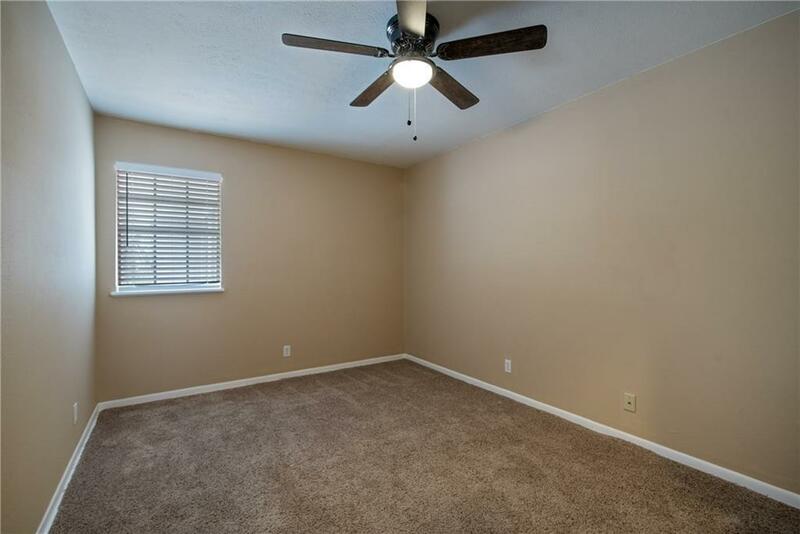 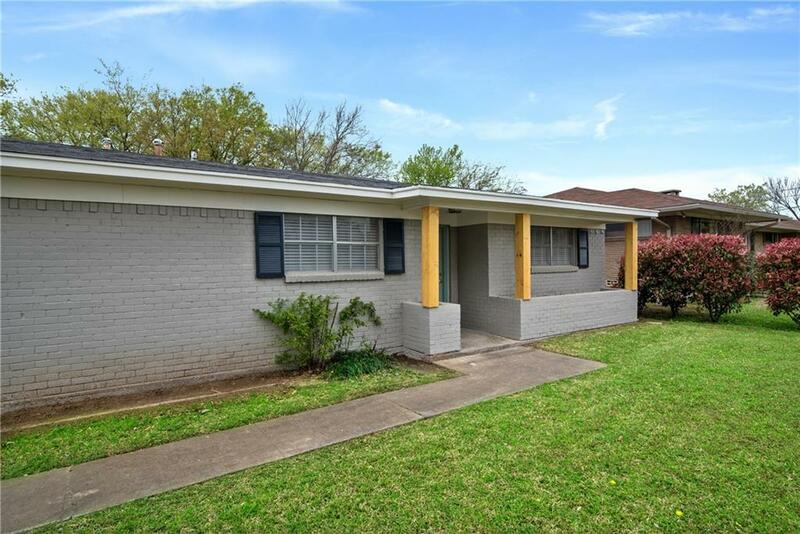 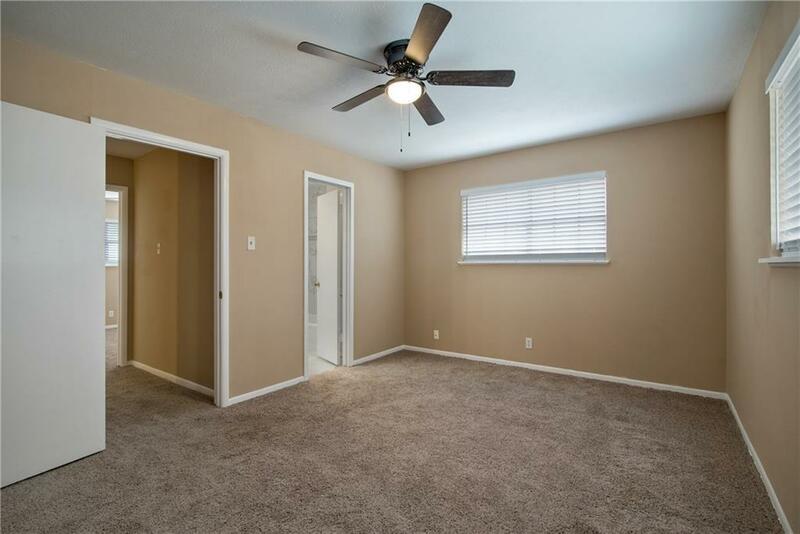 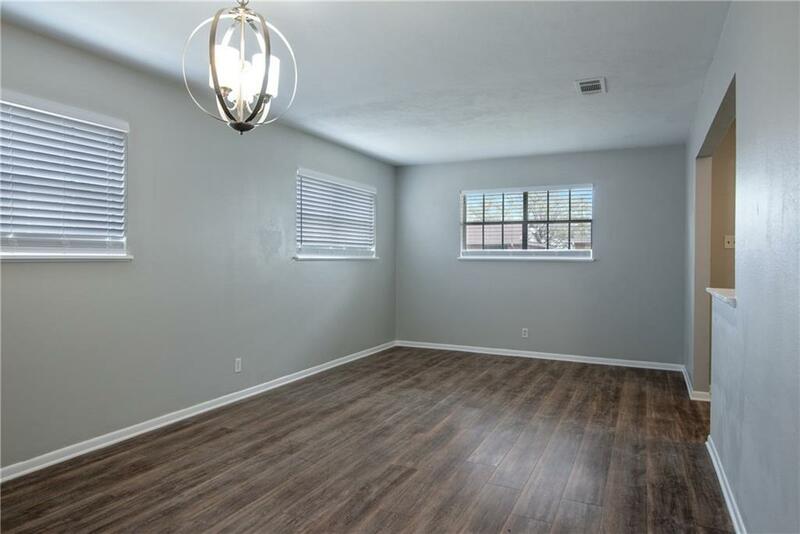 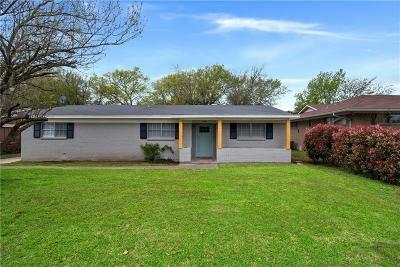 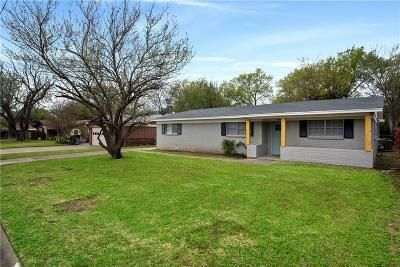 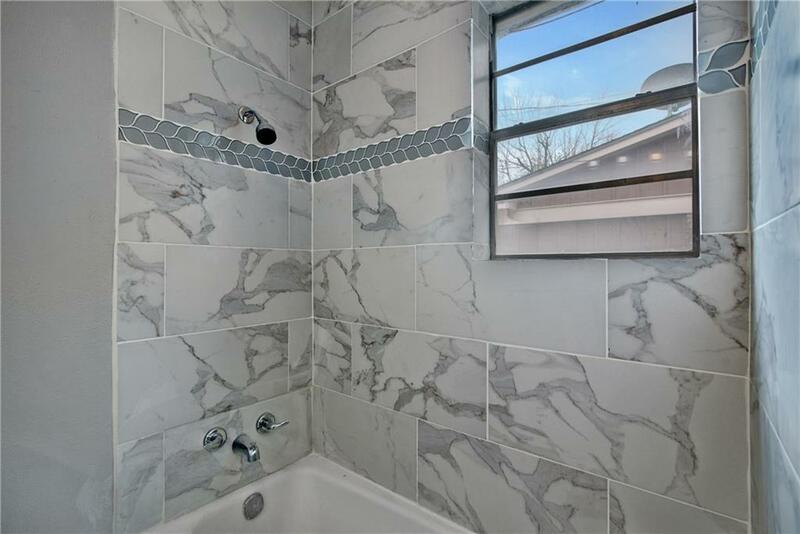 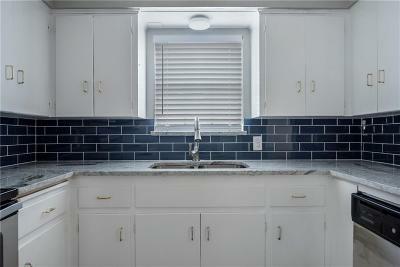 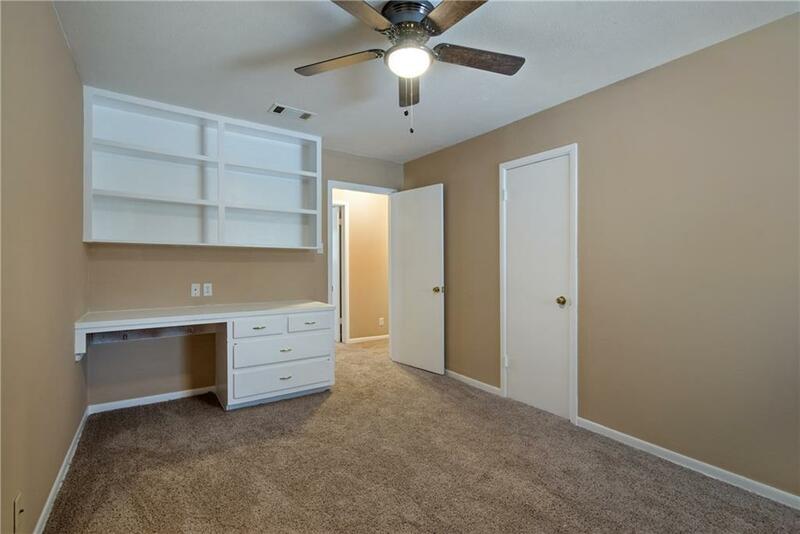 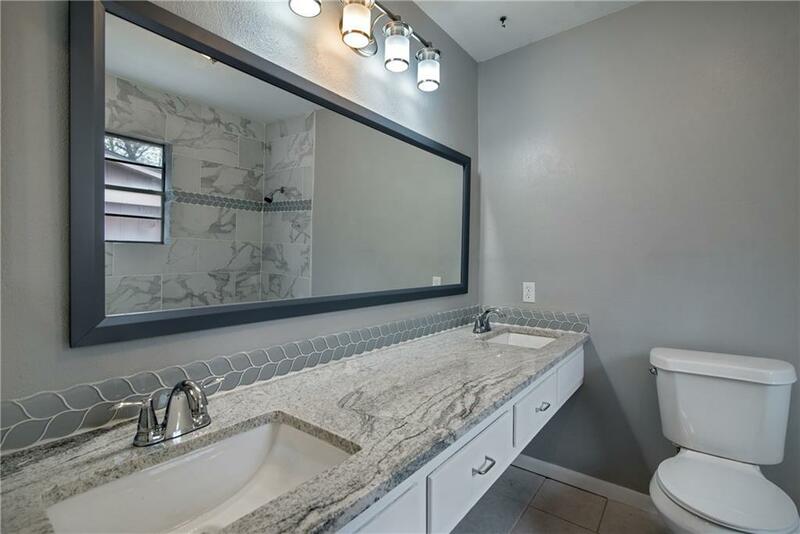 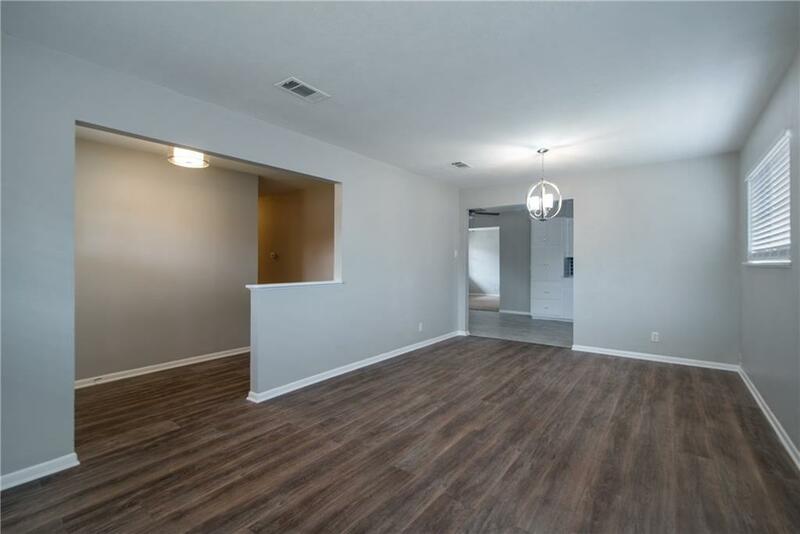 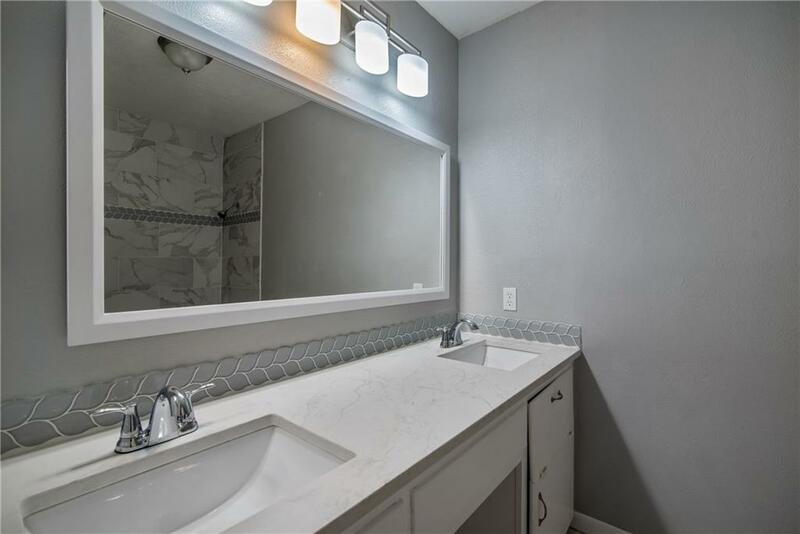 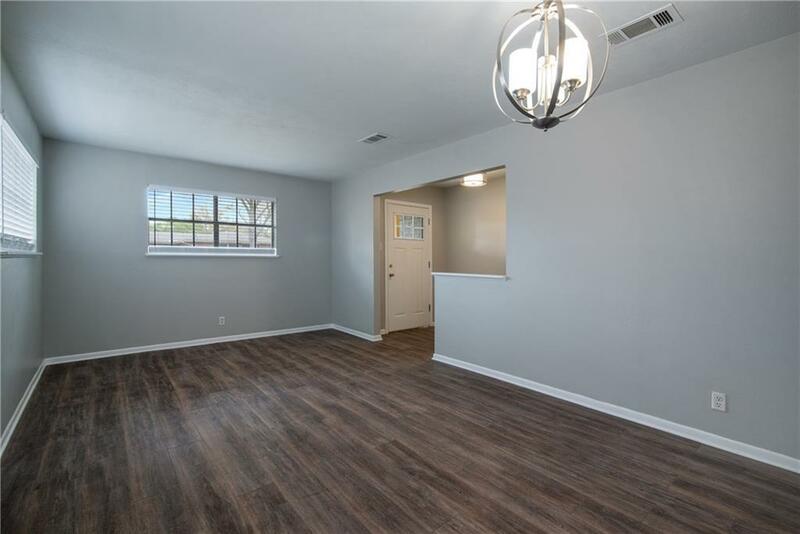 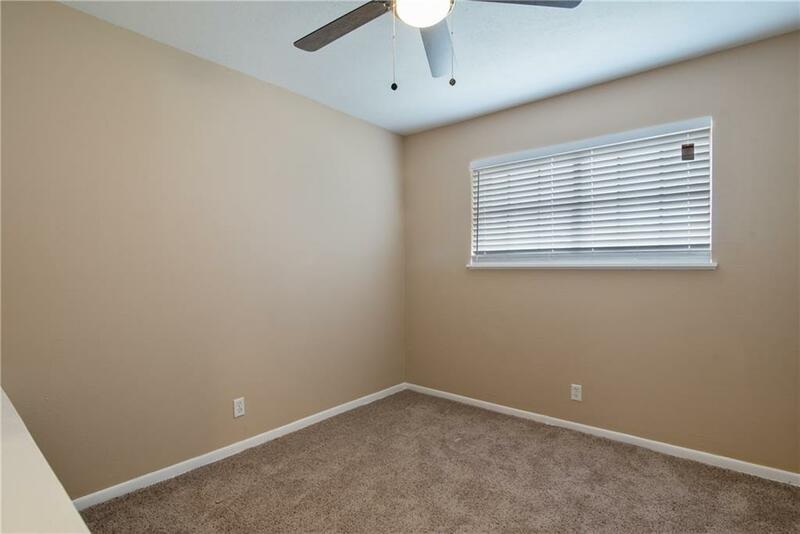 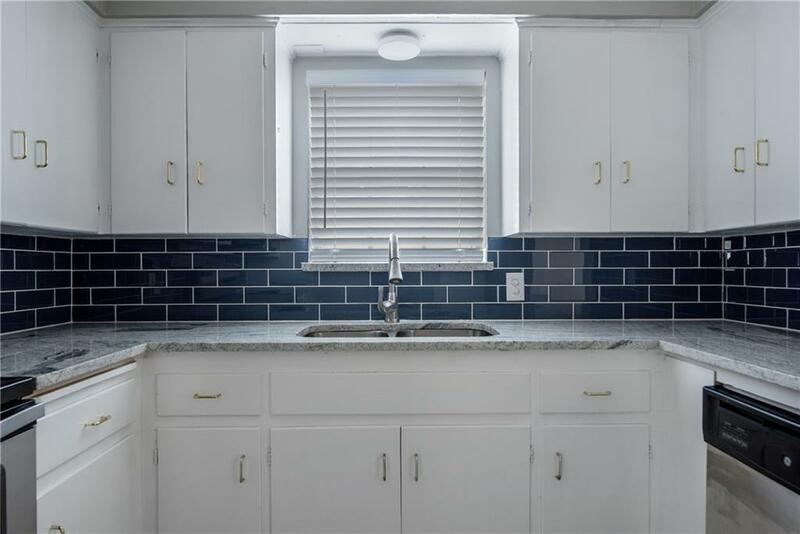 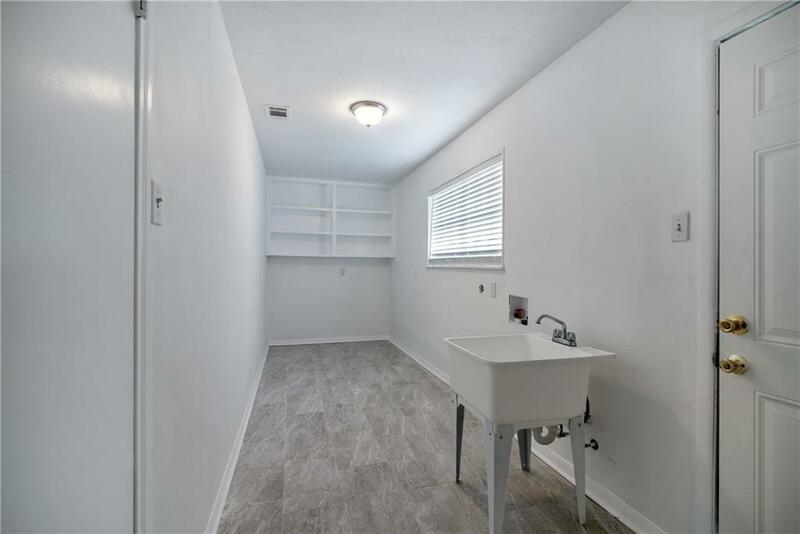 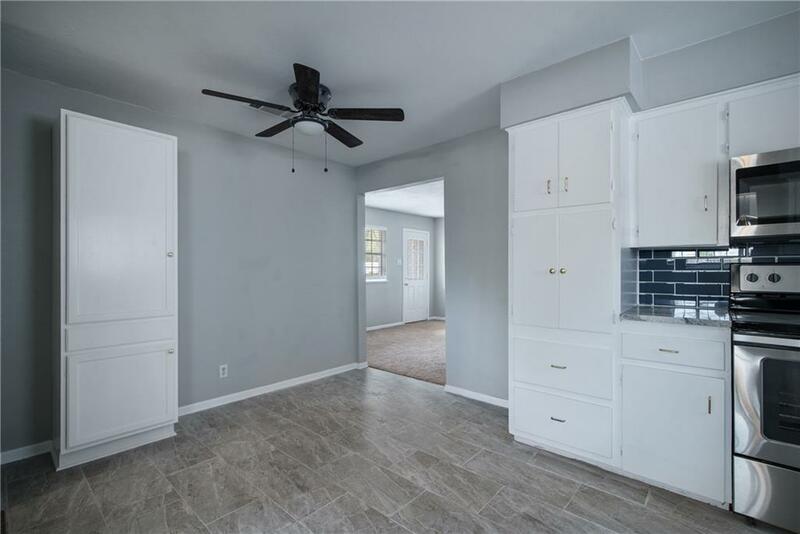 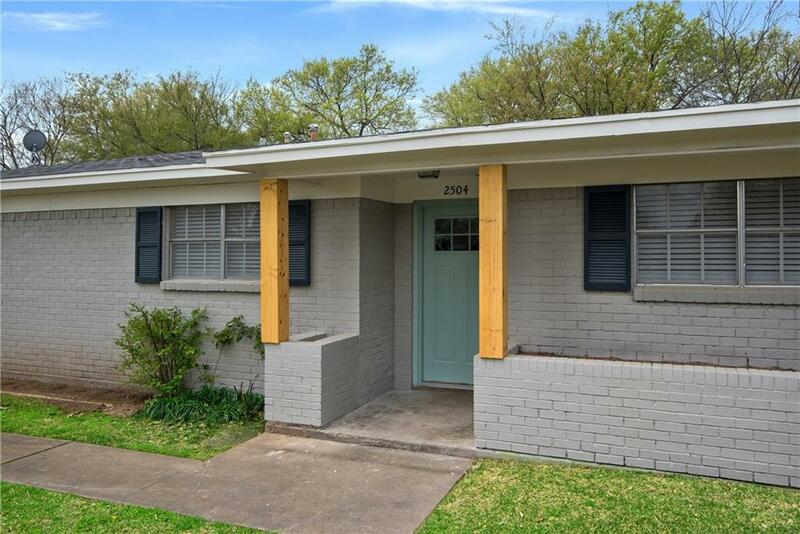 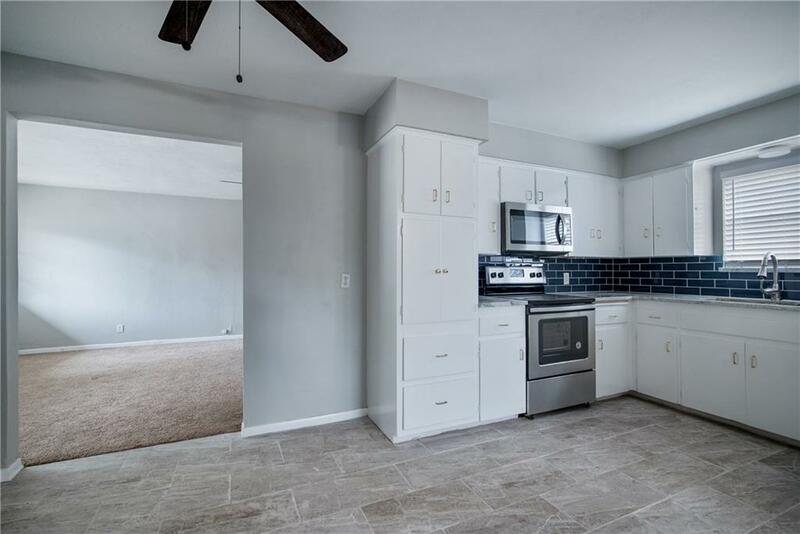 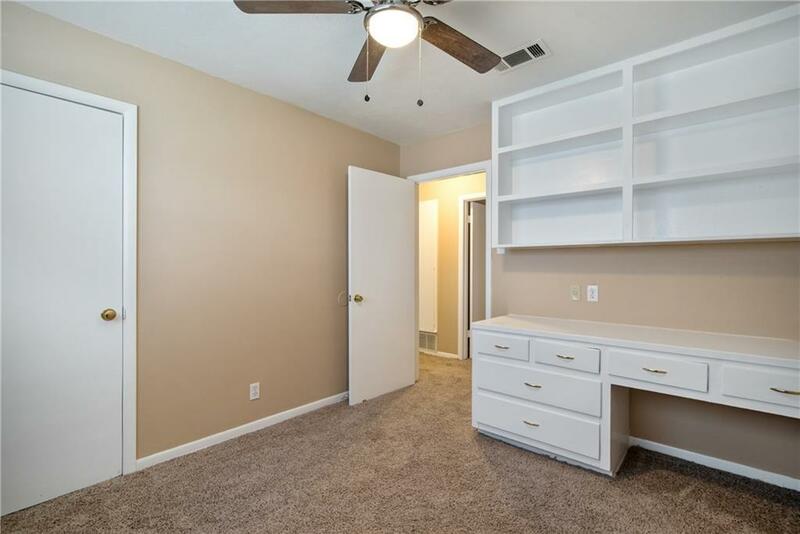 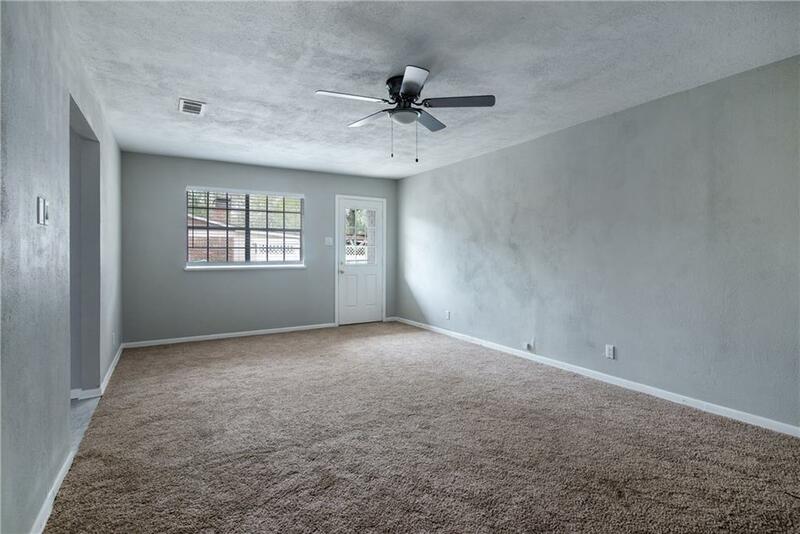 This home has been newly renovated with beautiful floors and updated tiled bathrooms. 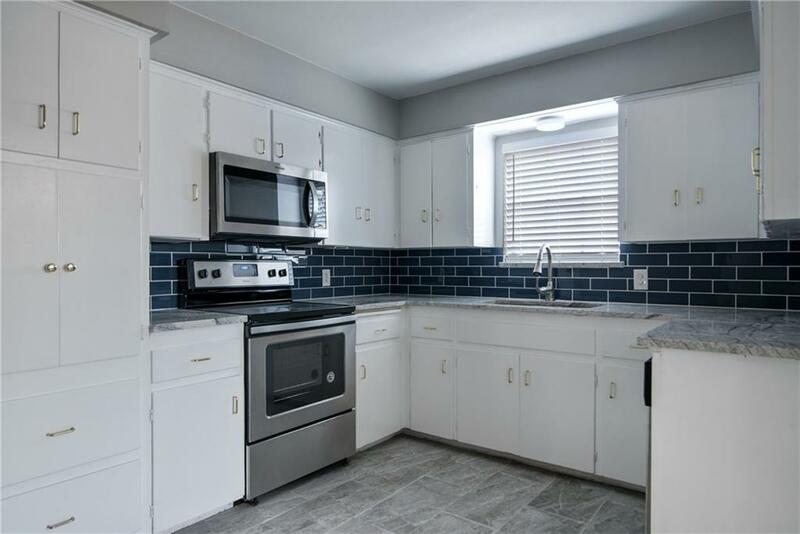 Kitchen has granite counters, tiled backsplash and new appliances. Home has been recently painted and has new light fixtures throughout. 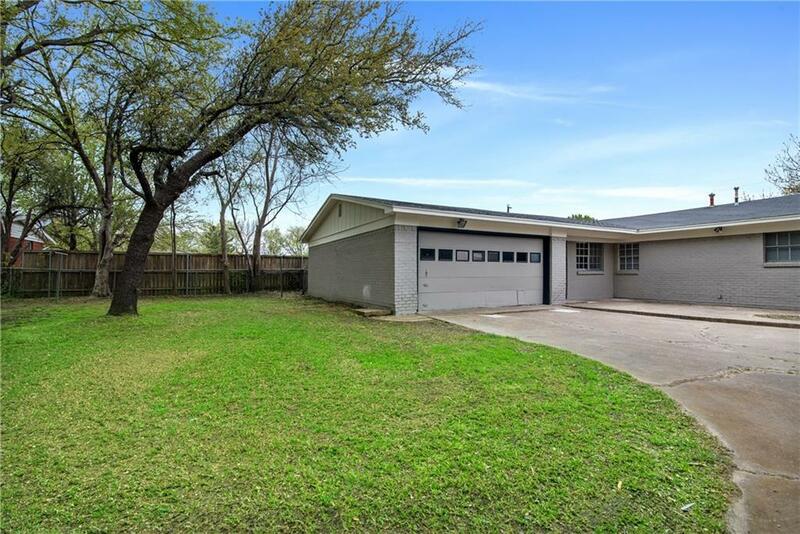 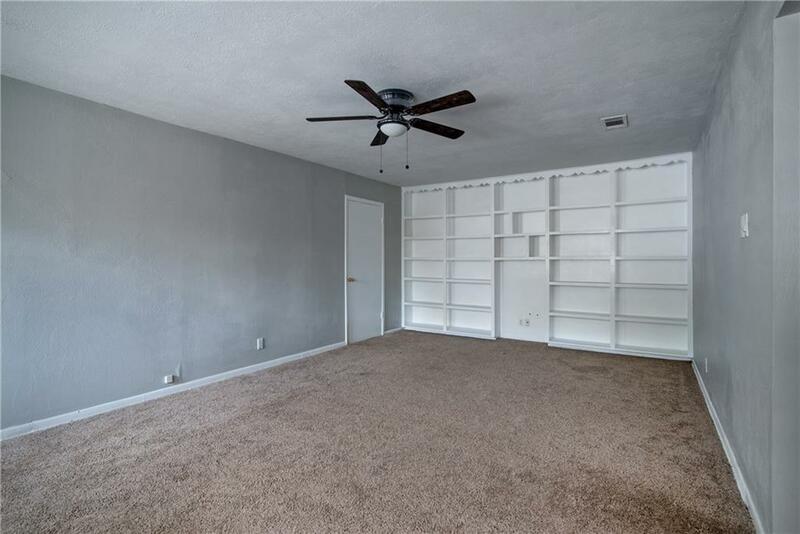 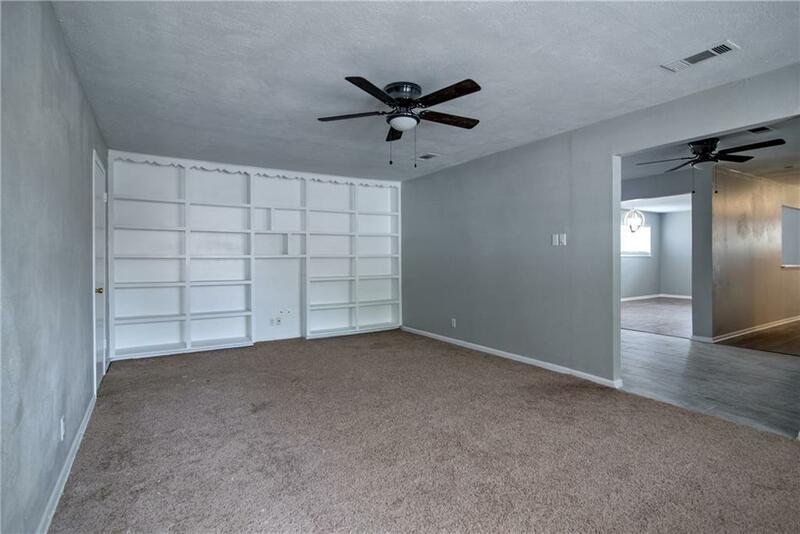 This is one of the only one story homes with 4 bedrooms listed so don't miss it! Come see this great home with a private back yard and two living areas!